The key feature of the Apple iPhone X isn’t the new edge-to-edge display, but Face ID which brings sophistication and security to facial recognition system. This particlar feture sounds great and seems to be the best update in the company so far, so for the company It makes sense, for this reason the company has to extend the feature to its other products as well. According to Bloomberg, Apple is planning to release a next-generation iPad Pro with slim bezels and Face ID like iPhone X this year. 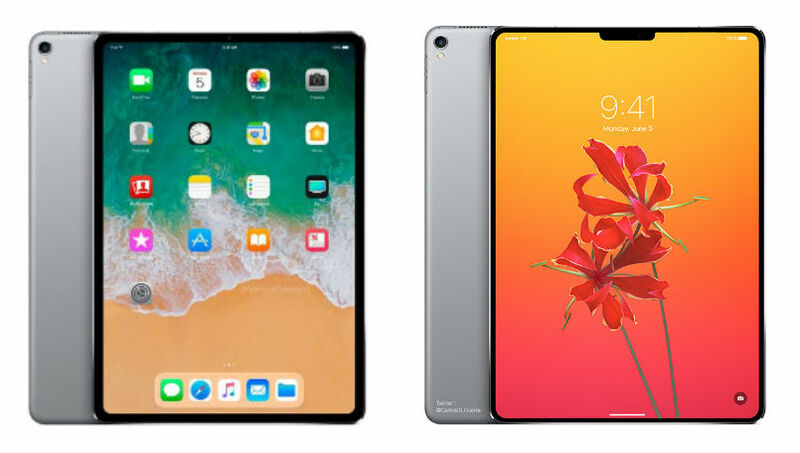 The evidence of the tablet has been uncovered in the latest iOS 11.3 and the device could be announced very soon. ← Samsung Electronics Says Yes To Building Of New Memory Chips In China This Month.